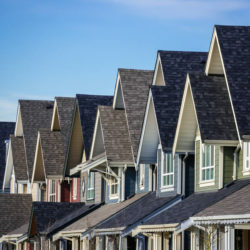 When the time comes to have a roofing company install a new roof on your Canton Michigan home there are some things that you should consider before, during, and after the roofing project. Most reputable roofing companies will usually make the project last only as long as needed and have everything under control. 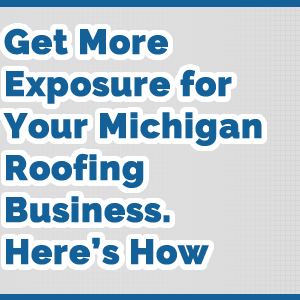 It’s best to keep these key things in mind to help keep you safe and also get the best results from your roofing contractor in Canton Michigan. As the roofing contractors set up their equipment to install a new roof it may leave your yard in a state of chaos for a time. While the roofing contractor is installing the roof on your home it can leave many home owners in a state of confusion about their roofs. Most reputable roofing contractors will place barriers and such in place to keep you safe while the work is going on. 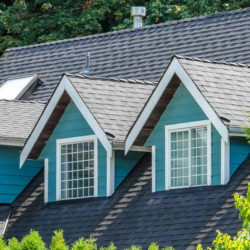 In any event make sure you remember these key things when getting a new roof installed on your home. If there are objects in your yard that you specifically want to protect during the roofing project be sure to remove them. Things such as lawn chairs and patio sets are usually okay but if there are some items that you really want protected be sure to remove them and let the roofing contractor know. 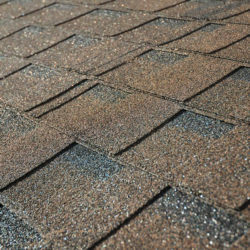 Having the roofing contractor be aware of specific items in your yard. When you get a roofing contractor to install a new roof on your home many will require a roof contract before the roofing project begins. This is actually good for both the contractor and the home owner. 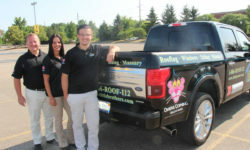 The roof contract will list all the details about the roofing project as a whole. 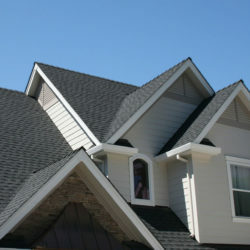 It should list the types of materials used, time frame, and other details including the total price for the roof. If there are any specifics about the roofing project it should be listed in the roof contract as well. If there are things that you want included in the roof contract such as not allowing work on patio or some other concern you may have it should be included in the roof contract. Having a roof contract means that if there is a problem later you can always go back to the roof contract. But, you’ll need to get a copy of the roof contract when the project starts. 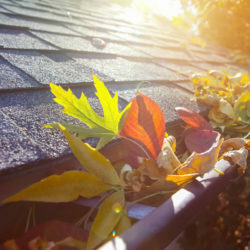 Having a warranty on your new roof can help protect you for many years to come. In fact, there are roofing materials that are available today that can last as much as 50 years or more! 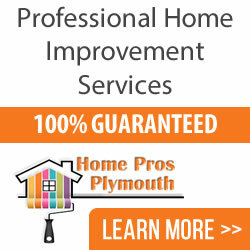 It will depend on the type and brand of roofing material you have installed on your home. Sometimes a roofing contractor will also offer a workmanship guarantee as well which can also protect the roof on your home. It’s always best to get paperwork of any of the warranties or guarantees that are included with your new roof installation. 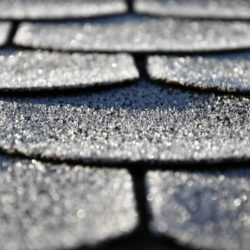 It’s also a good idea to keep the roof contract which may have brand and model of roofing materials that are installed. 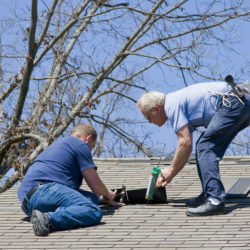 During the roof install you may need to have proper permits and inspections from local officials. 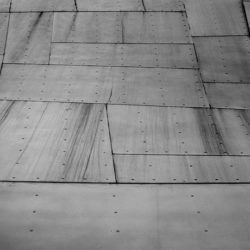 A fully licensed and qualified roofing contractor will know about these requirements and can usually take care of this for you. Ask the roof contractor you plan on hiring about their license and insurance before you commit by signing a roof contract. 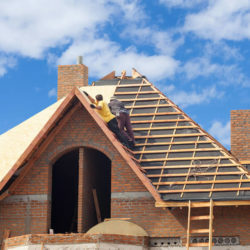 If you are considering a new roof for your Canton Michigan home be sure to call one of the top roofing contractors in Canton Michigan which is Tittle Brothers Construction. Tittle Brothers Construction is a fully licensed and insured roofing contractor in Canton Michigan and they offer free quotes on new roofing. 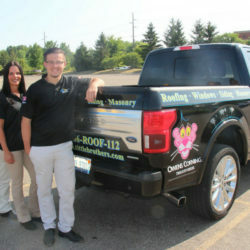 Call and speak with one of their roofing experts today about your new roof installation.